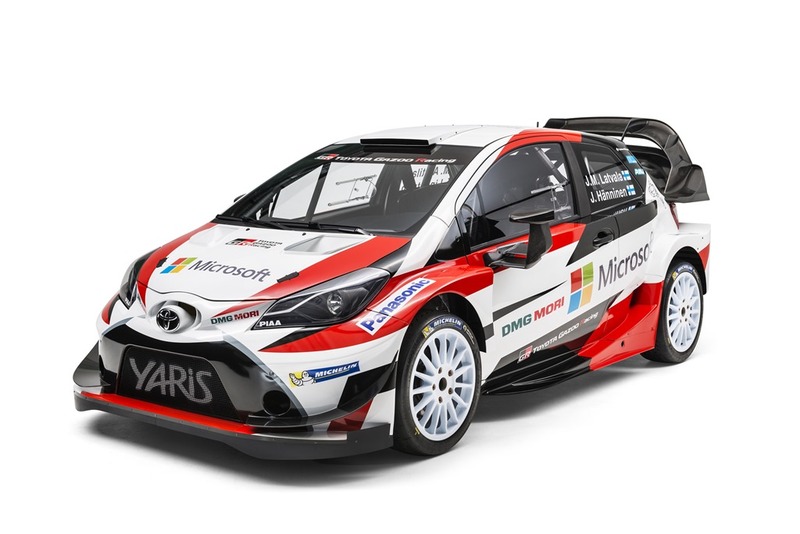 Toyota has revealed its new generation Yaris World Rally Car and confirmed its drivers for the 2017 World Rally Championship which starts in Monte Carlo next month. 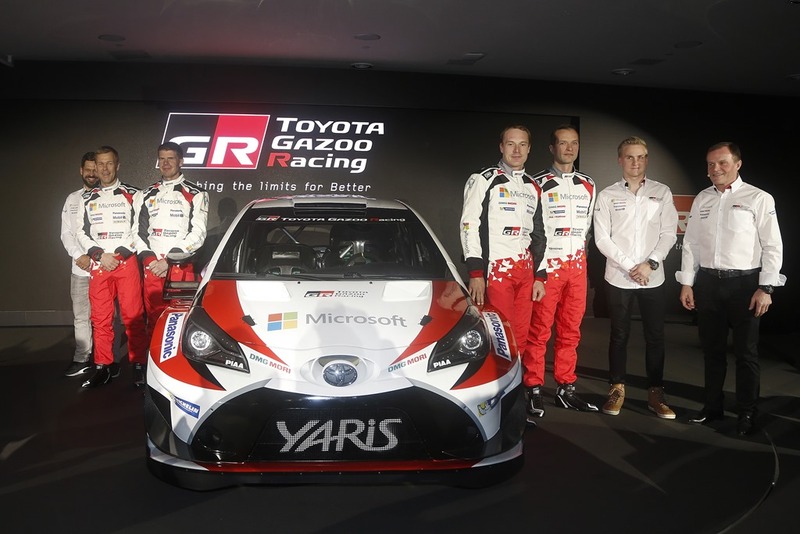 Toyota’s return to the elite rallying championship after an absence of 17 years will be led by experienced drivers Jari-Matti Latvala and Juho Hänninen. They will compete in two Yaris WRCs powered by 1.6-litre direct-injection turbo engines producing more than 279kW (380ps). Lead driver Latvala – a three-time runner-up in the WRC alongside co-driver Miikka Anttila – has invaluable experience with 169 starts and 16 WRC victories under his belt. “I started my rally career in a Toyota Corolla GT back in 2001 and my first competitive outing in a World Rally Car was behind the wheel of a Corolla WRC in 2003 in Estonia; so, in many ways, it feels like I’m coming home,” Latvala said. 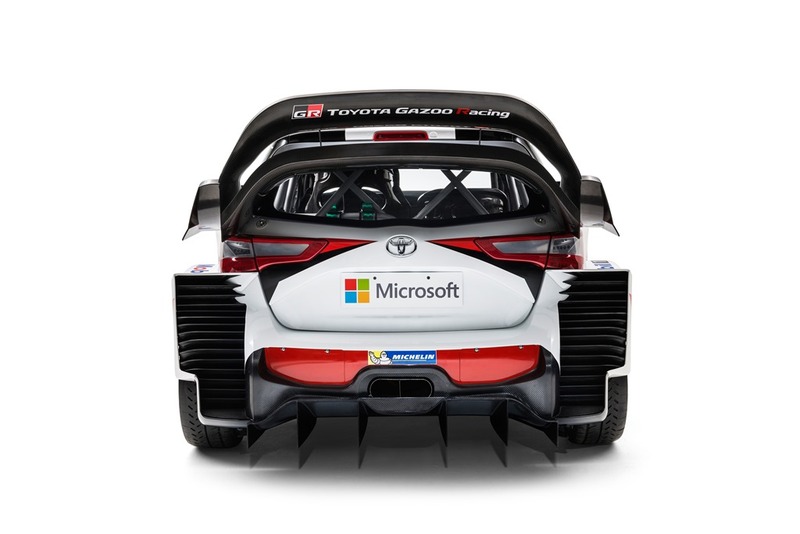 “I’m really happy to join the TOYOTA GAZOO Racing WRC team from the very start and lead this new adventure with them. I feel lucky to be part of this story and I hope we will amass a lot of victories in it,” he said. 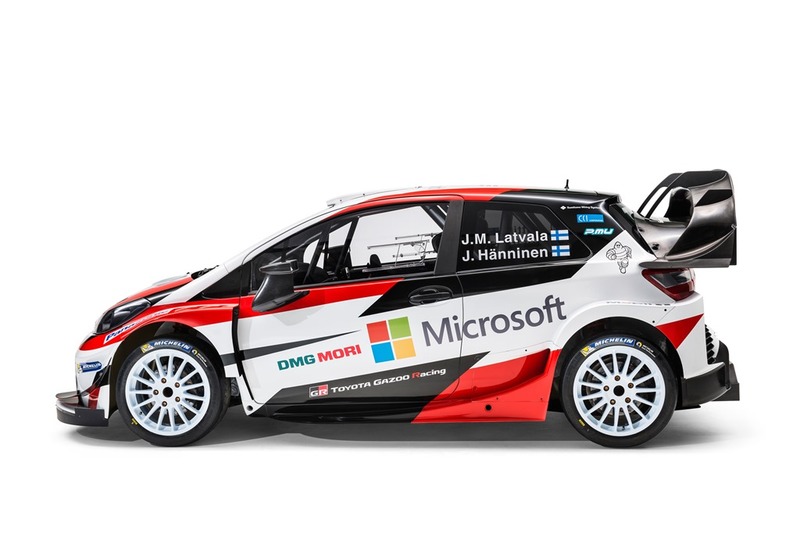 Second driver Juho Hänninen, who has taken part in the development of the Yaris WRC from its very first outing, will be joined by co-driver Kaj Lindström who first competed in the WRC in 1996. Finn Esapekka Lappi, the recently crowned WRC2 champion, will join the team through the season as a test driver. Mr Toyoda paid tribute to the people who created a strong bond between rally and Toyota over an extended period and etched that bond into people’s memory. These included the late Ove Andersson, who launched and led Toyota’s team in the 1970s; the late Björn Waldegård, who catapulted Toyota to fame in WRC in the 1980s; and Carlos Sainz, Juha Kankkunen and Didier Auriol, who captured drivers’ championships for Toyota in the 1990s.